Heritage Presbyterian Church - OCC Shoeboxes are due! 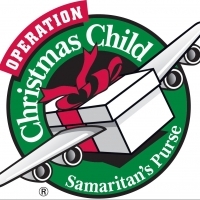 All Operation Christmas Chlid shoeboxes are due November 18th. Boxes will be delivered to Drop Off Center that afternoon, so don't forget.